ചെങ്ങന്നൂര്‍ ഭദ്രാസന മെത്രാപ്പോലീത്താ തോമസ് മാര്‍ അത്താനാസ്യോസ് കാലം ചെയ്തു. ബറോഡയില്‍ നിന്നും കേരളത്തിലേയ്ക്കുള്ള യാത്രാമദ്ധ്യേ എറണാകുളത്തു വച്ചായിരുന്നു കാലം ചെയ്തത്. പുത്തന്‍കാവ് കിഴക്കേത്തലയ്ക്കല്‍ കെ. ടി. തോമസിന്‍റെയും ഏലിയാമ്മയുടെയും മകന്‍. ജനനം 3-4-1939. 1970-ല്‍ ഔഗേന്‍ ബാവാ ശെമ്മാശുപട്ടവും 1970 മെയ് 26 ന് ദാനിയേല്‍ മാര്‍ പീലക്സീനോസ് കശ്ശീശാപട്ടവും നല്‍കി. ബറോഡ, ആനന്ദ് തുടങ്ങി നിരവധി ഇടവകകളില്‍ വികാരി. ഒരു ഡസനോളം പള്ളികള്‍ ഗുജറാത്ത്, രാജസ്ഥാന്‍, മഹാരാഷ്ട്ര എന്നീ സംസ്ഥാനങ്ങളില്‍ സ്ഥാപിച്ചു. 1983 മെയ് 14 ന് പരുമലയില്‍ വച്ച് മാത്യൂസ് മാര്‍ കൂറിലോസ് റമ്പാനാക്കി. 1985 മെയ് 15 ന് പുതിയകാവ് കത്തീഡ്രലില്‍ വച്ച് മാത്യൂസ് ക കാതോലിക്കാ മെത്രാന്‍സ്ഥാനം നല്‍കി. 1985 ആഗസ്റ്റ് 25 ന് മെത്രാപ്പോലീത്താ ആക്കി. 1985 ആഗസ്റ്റ് 1 ന് ചെങ്ങന്നൂരിന്‍റെ ചുമതല നല്കി. ബാലസമാജം, എം. ഒ. സി. എഡ്യൂക്കേഷന്‍ സോഷ്യല്‍ സര്‍വീസ് സൊസൈറ്റി എന്നിവയുടെ പ്രസിഡണ്ട് ആയും സിനഡ് സെക്രട്ടറിയായും സേവനം ചെയ്തു. 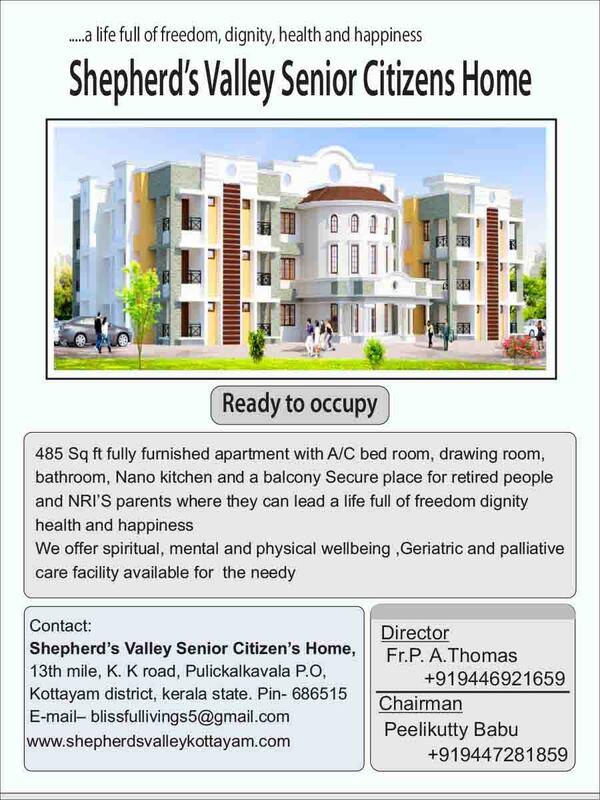 His Grace was born to Mr.K.T.Thomas and Mrs.Aleyamma Thomas on the 3rd of April, 1938 in Kizhakkethalackal family at Puthencavu, Chengannur, Alappuzha Dist. Being the grandson of Kizhakkethalackal Thoma Kathanar and the nephew of the late Geevarghese Mar Philoxinos (Puthencavil Kochuthirumeni), His Grace thus inherited the rich priestly heritage of Kizhakkethalackal family. Kizhakkethalackal family is a branch of Mavelikara Vadakkethalakal Mahakudumbam. His Grace is 42nd in the priestly generation and the 5th bishop in the Vadakkethalackal family. The other bishops in the family are Simon Mar Dionysios, Yuakim Mar Ivanios, Abraham Marthoma and Geevarghese Mar Philoxinos. His Grace had his elementary education at Puthencavu and Alappuzha and High School education at Metropolitan High School, Puthencavu & M.T.Seminary High School, Kottayam. After completing Intermediate Course from CMS College, Kottayam, he graduated with Physics as major from S.B.College, Changanacherry and did B.Ed. from N.S.S. College, Changanacherry. He completed B.D. from the prestigious Serampore College, Calcutta and later took Master in Education from M.S. University of Baroda. His Grace is a celebrated educationist, an efficient administrator and a pioneer priest in organising congregations in western India like Andheri and Bandra in Maharastra; Udaipur in Rajastan; Vapi, Balsar, Surat, Baruch, Anand, Bhavnagar, Mehsana, Rajkot, Porbandar and Veravel in Gujarat. His Grace is the founder Principal of Basil School, Baroda, and founded 6 other schools in Gujarat. These six schools including The Gujarat Refinery English Medium School are under The Trust of the Society of St. Basil; the founder of the Society of St. 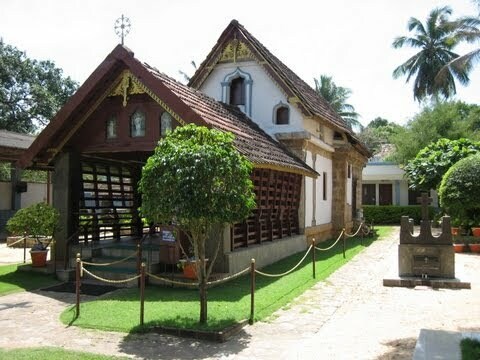 Basil was the late Geevarghese Mar Philoxinos of Puthencavu . Being an educationist, his approach is completely ‘child oriented’ and nothing is more important to him than the welfare and all-round personality development of the students. He has novel ideas for improving teaching techniques and he inspires even the mediocre students to excel. Consequently, today there are hundreds of “his children” who are serving the society as successful doctors, engineers, teachers, researchers, executives etc. 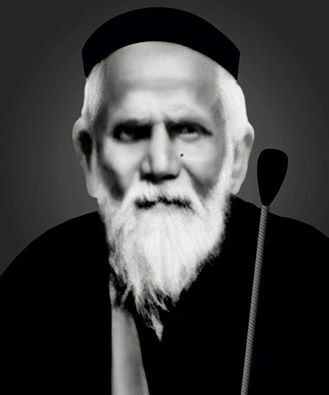 Besides being the Metropolitan of the Diocese of Chengannur, His Grace served The Malankara Sabha in various capacities; such as the Secretary of The Holy Episcopal Synod, the Manager of the Catholicate & M.D. Schools, the President of Akhila Malankara Balasamajam, the President of Akhila Malankara Prarthana Yogam and the President of the Church Accounts Committee and the President of the Church Finance Committee. Currently, he is the president of “Divyasandesam” – Visual Media Communications, the President of Malankara Orthodox Church Publications and the President of Akhila Malankara Orthodox Gayaka Sangham. 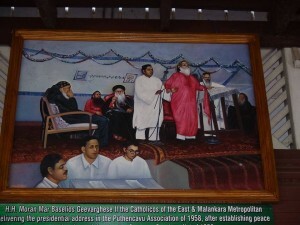 Mar Philoxenos Research & Guidance Centre & Library, Vidyajyothi – a unique programme aiming at excellence in secular education and Philox School of Liturgical Music are three innovative ideas launched by His Grace in the diocese of Chengannur. Every year His Grace gives training to the Parish office bearers like the Vicar, the Kaikaran (Treasurer), the Secretary and the Managing Committee Members. This year His Grace started a training Programme for Altar assistants to make them fully aware of the seriousness of their service. The “Daivavili Sangam”, a nursery for budding priests and nuns, is a unique activity of this Diocese. A Pre-Marital Counseling Programme was started in this diocese which conducts its sessions every 2nd Saturday of the month. The Suvisesha Sangam – a fellowship of all the office bearers of the various spiritual organizations in the Diocese is the missionary wing of the Diocese. The Parish Council is yet another innovative idea introduced by His Grace in this Diocese. The Vicar, the Kaikaran, the Secretary and the office bearers (Vice-President, Secretary & Trustee) of various spiritual organizations in a Parish constitute the Parish Council. They meet once in three months and review the functioning of the spiritual organisations in the Parishes. The Philosophy of His Grace is “Search for Excellence” in all spheres of life. 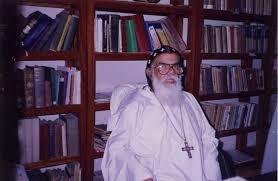 H.G.Thomas Mar Athanasios became the first Metropolitan of Diocese of Chengannur on 1st of August 1985. and passed to Eternal LIfe on 24 th August 2018.